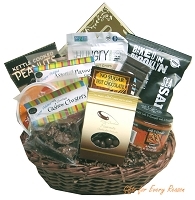 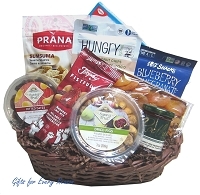 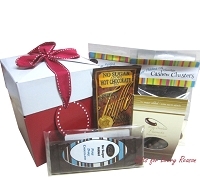 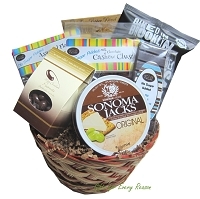 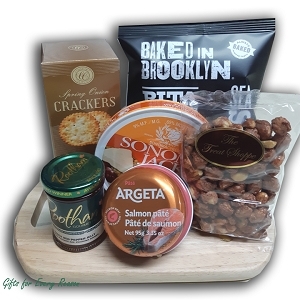 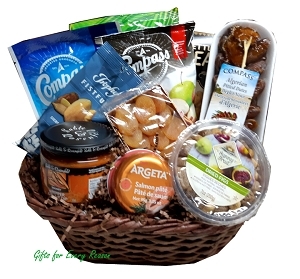 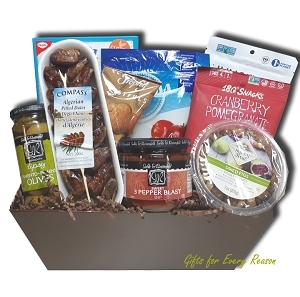 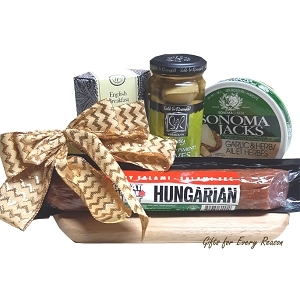 Gluten Free, Diabetic, Sugar Free, Vegan Gift Baskets - Foods for real people, taste tested by us. 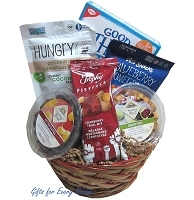 Free Local Delivery MONDAY-SATURDAY: Ajax, Ancaster, Ashburn, Aurora, Ballantrye, Bolton, Bowmanville, Bradford, Bramalea, Brampton, Brooklin, Brougham, Burlington, Claremont, Columbus, Concord, Courtice, East York, Enniskillen, Etobicoke, Georgetown, Greenwood, Hamilton, Holland Landing, Keswick, King City, Maple, Markham, Milton, Mississauga, Mt. 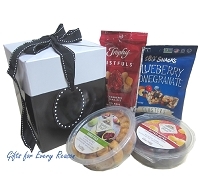 Albert, Musselmans Lake, Newcastle, Newmarket, Nobleton, North York, Oakridges, Oakville, Oshawa, Pickering, Raglan, Richmond Hill, Scarborough, Sharon, Stoney Creek, Stouffville, Toronto, Thornhill, Uxbridge, Vaughan, Whitby, Wilmot Creek, Woodbridge.